Do you have a messy puppy? 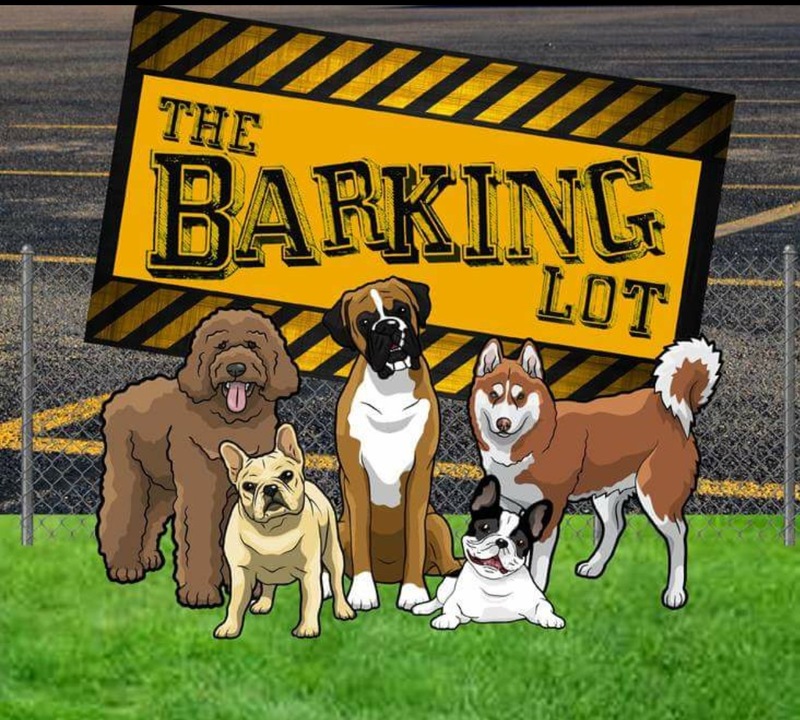 At The Barking Lot, we offer a full range of grooming services for all breeds. Our facility has three full-time, experienced groomers that will bring out the best in your pet. Click here for more details. Doggie Daycare!?! Daycare is a growing trend among dog owners. Many people work long, crazy hours, or live in places that don't give their dog much space to run and play. Daycare gives dogs the opportunity to socialize with other dogs as well as people. Leaving your pets while alone can be stressful for you both. We know how much you love your pets, and want the best care for them. Deenie's boarding services ensures that both of you will be comfortable. Deenie Sullivan is a Master Groomer who has been servicing pet owners in the Bloomington/Normal area for over 25 years..
Don't be left in the cold. Let Deenie's make sure your pooch gets all the exercise it needs!